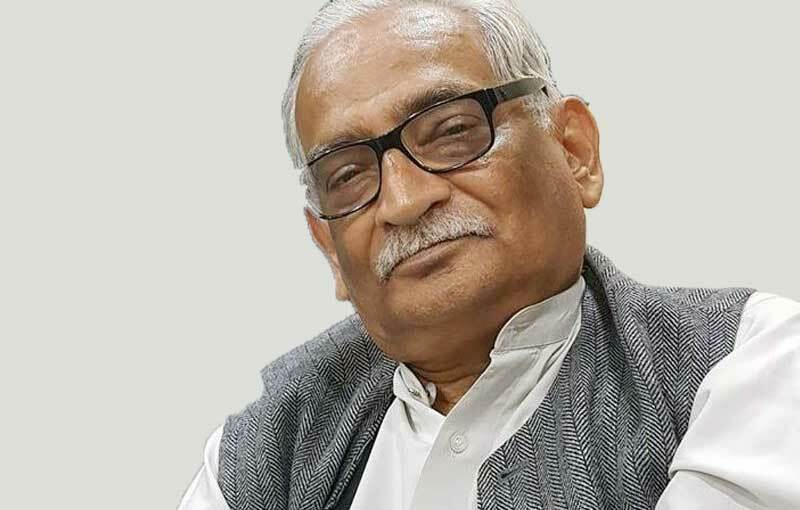 A Senior Advocate of the Indian Supreme Court, Dhavan was educated in Allahabad Cambridge and London Universities. He taught at Brunel with visiting assignment to the Universities of Texas, Madison, Delhi, the Indian Law Institute (where he is an Honorary Professor) and Melbourne. He was a Commissioner of the International Commission of Jurists of which he is now Hon. Member and called to the Allahabad Bar and Middle Temple. Called to the Bar by the Honorable Society of Lincoln’s Inn in 1980 and has practised in the Superior Courts of England from his London chambers at 9 Stone Buildings, Lincoln’s Inn until 1985. He later returned to Bangladesh as a senior advocate of the Supreme Court. 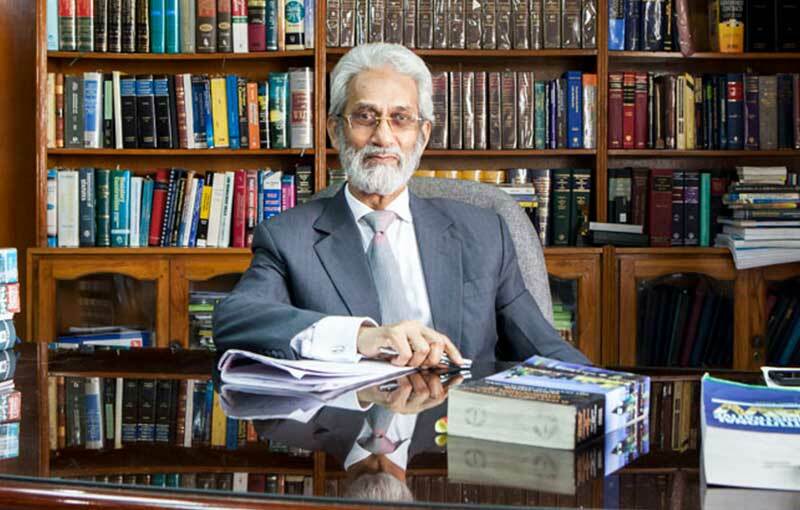 In the three decades since the commencement of his practice in Bangladesh, Razzaq built up a substantial constitutional/administrative law practice, having been involved in numerous high profile public law cases. Between 2011 and 2013, he appeared as Chief Defence Counsel before Bangladesh’s first ever War Crimes Tribunal to try commission of crimes against humanity and genocide during the War of Liberation in 1971. He represented six defendants before the War Crimes Tribunal and the Supreme Court and was instrumental in shaping the jurisprudence of international criminal law in Bangladesh. His robust defence before the War Crimes Tribunal was praised in an independent report on the Trial of International Crimes in Bangladesh authored by Geoffrey Robertson QC – ‘defendants have been represented by capable and courageous counsel, especially … where defence teams have been led by Abdur Razzaq, a Lincoln’s Inn barrister’. 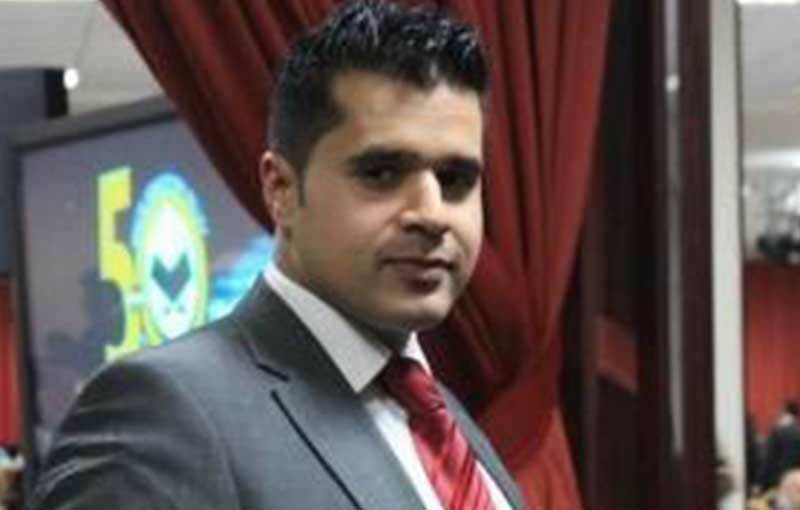 Razzaq currently practices as a barrister in the English Bar from Legis Chamber, London. A Research Fellow based at the International State Crime Initiative at Queen Mary University of London School of Law, MacManus has a BA (Hons) in Law and Accounting (University of Limerick), an LLM (with distinction) in International Law (University of Westminster) and a PhD in Law and Criminology (King’s College London). He is admitted as an Attorney-at-Law (New York) and Solicitor (Ireland). He is the Editor-in-Chief of State Crime journal, and Joint Editor of Amicus Journal: Assisting Lawyers for Justice on Death Row. MacManus is also a Director of the Colombia Caravana. A Senior Advocate of the Supreme Court of Bangladesh specialising in constitutional, corporate and commercial law, he was enrolled in the Dhaka High Court since 1970. Arrif served in the Attorney General’s Office as Assistant Attorney General between 1982-1985, Deputy Attorney General between 1985-1996, and in October 2001 as Attorney General for Bangladesh. 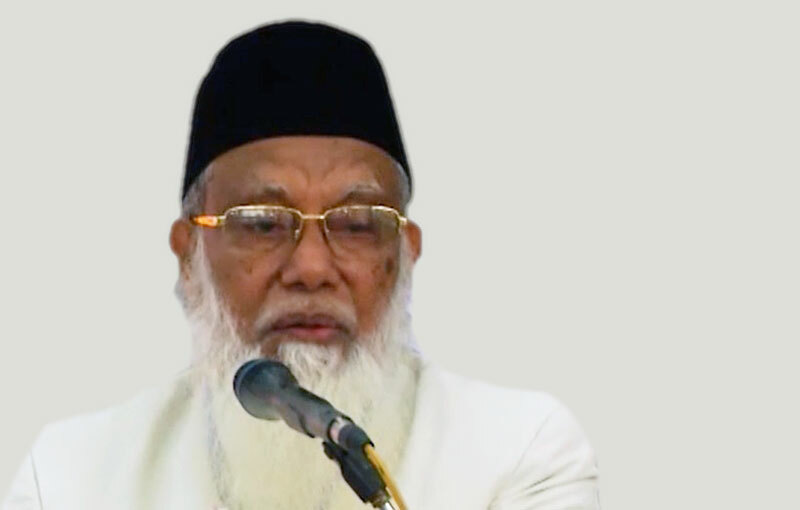 He was an Adviser for the Ministry of Law Justice & Parliamentary Affairs, Ministry of Land and Ministry of Religious Affairs of the Caretaker Government, Bangladesh (2008-2009). 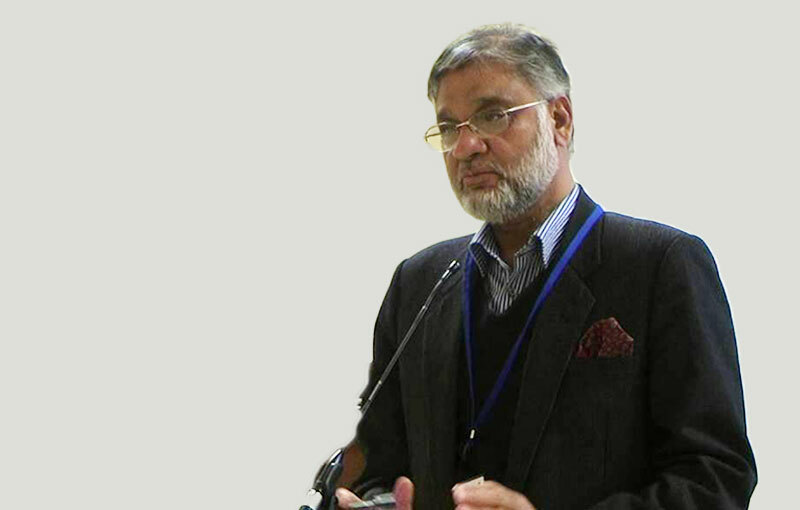 Ariff is a member of the Supreme Court Bar Association, a Panel Arbitrator of the Bangladesh International Arbitration Centre, and President of ODIKHAR – a leading human rights organisation in Bangladesh. Born on 1 February 1934 in the district of Mymensingh, Abdur Rauf was a Practising Advocate of Bangladesh Supreme Court and was elevated to the bench of the High Court Division as Additional Judge on 29 January 1982 and confirmed on 26 January 1984. He was elevated to the Appellate Division of the Supreme Court on 8 June 1995. While in the post of Justice in the High Court Division, he was appointed as the Chief election commissioner 25 December 1990 by the then President of Bangladesh Justice Sahabuddin Ahmed. He later returned to the post of justice, elevated to the Appellate Division and retired on 1 February 1999. A prominent Indian lawyer, politician and a social activist, he is the son of Shanti Bhushan, the former Law Minister of India. 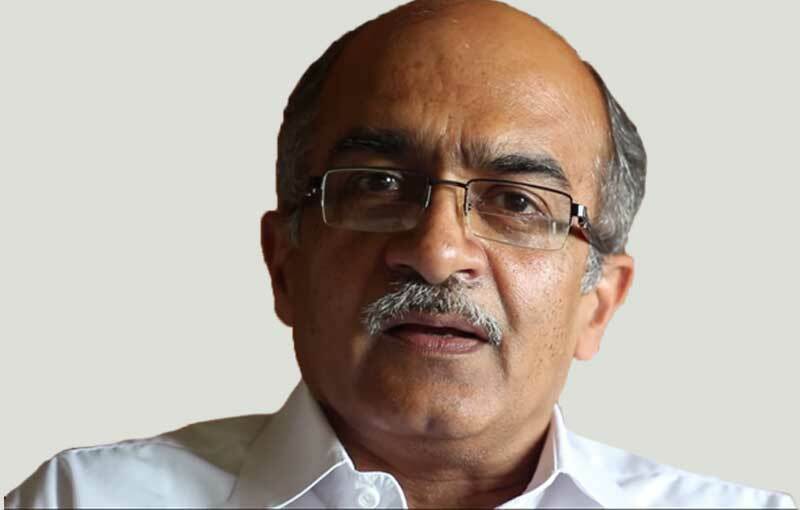 Bhushan is noted for his use of public interest litigation (PIL) to support corruption and human rights cases; also involved with Institute of Public Policy and Politics. A practising Solicitor-Advocate with Higher Rights having qualified in 2009. He volunteers in the community and helps with several projects including helping with youth work as a mentor and as a speaker on interfaith work. 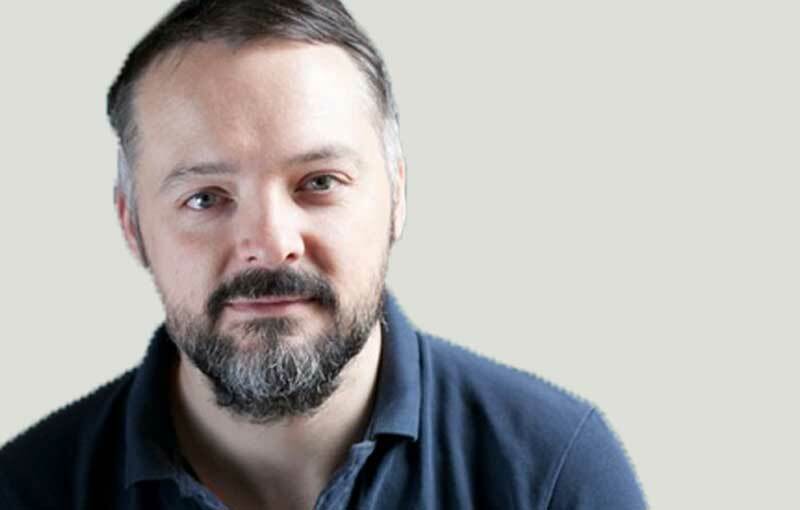 He is a governor at a local school, a member of the safeguarding board and sits as an advisor to the police at the Independent Advisory Group. 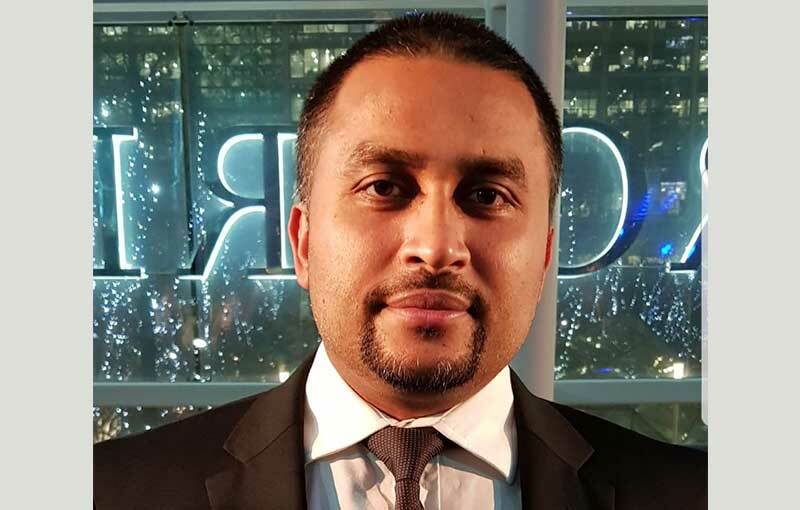 Former youth and community organiser, he gained an LLB at SOAS, University of London and qualified as a solicitor for a prominent city firm. Previous experience includes working as a senior manager for a local authority. Miah is involved in charity work and community development, and has a deep interest in human rights.